This is one of the best features in the EmbedReviews platform. 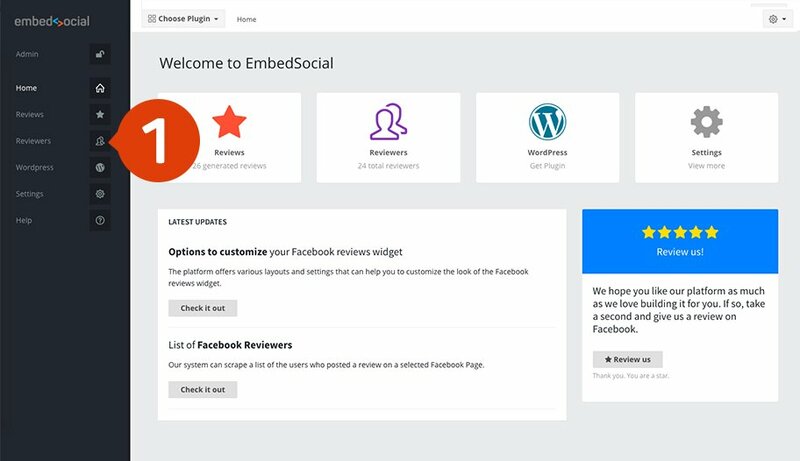 To start using it just log in to your EmbedReviews account or if you still don’t have an account get your free trial and try this awesome feature. First, make sure that you have generated the reviews from your Facebook Page. 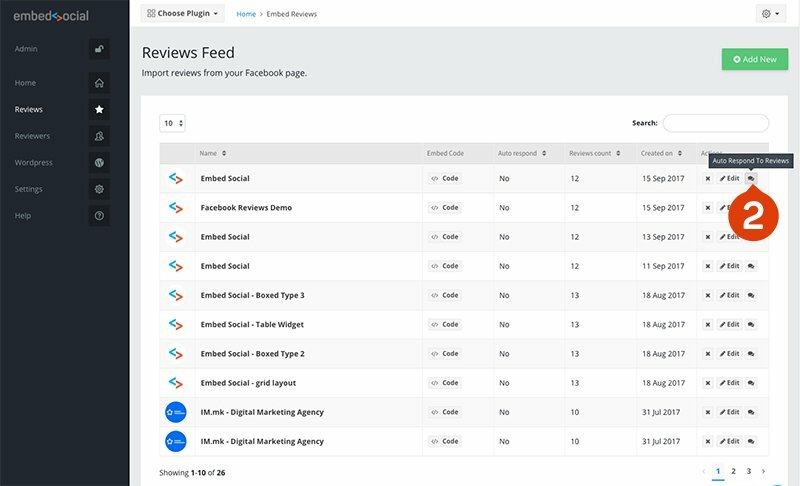 Once you have your Facebook reviews generated, here is how you can setup the Autoresponder to that Facebook page. First, in the Autoresponder settings window, define for which rating you want to activate the Autoresponder. To do this, choose one of the selections in the option: Only reply when the rating is equal or greater than: 1, 2, 3, 4, or 5. 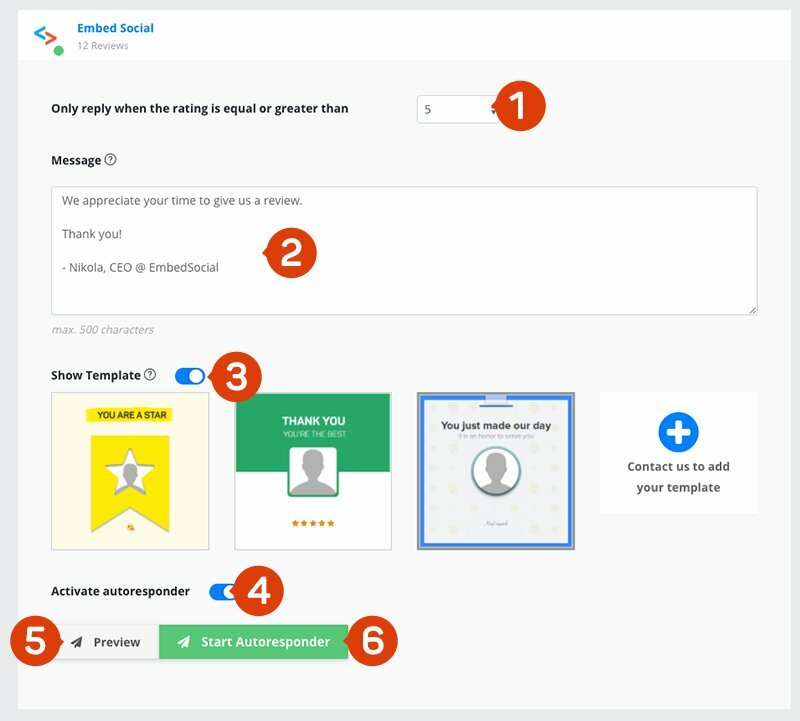 Now we have activated an autoresponder for our Facebook Page EmbedSocial, so if you post a review it will appear immediately as a reply.